Freehold, 4-storey condo units completed in 2010. 176 units. 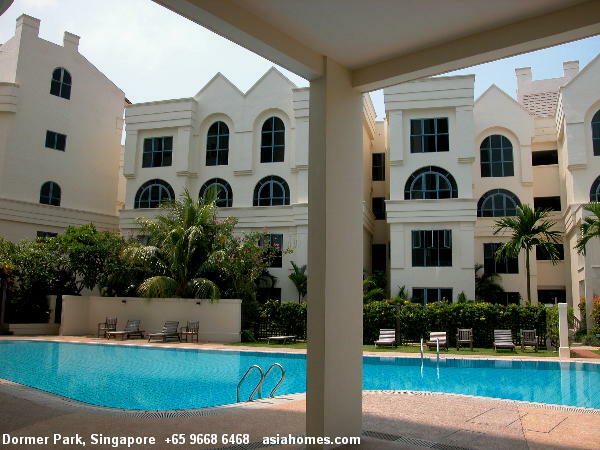 Around 5-10 minute walk to Dhoby Ghaut subway, Plaza Singapura, Cathay cineplex and walking distance to Orchard Road. Many taxis and buses. Swimming pool, lap pool, sauna, jacuzzi, steam bath, gym, squash court, clubhouse, function room, lounge, covered car park, playground, BBQ area. 3+1+patio $8,800. 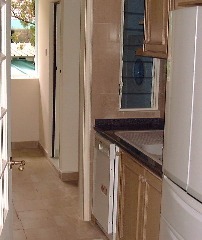 Ground floor unit. 4+1 2713 sq ft, 4+1+roof terrace 3918 sq ft.
A few units are available for this recently completed development. 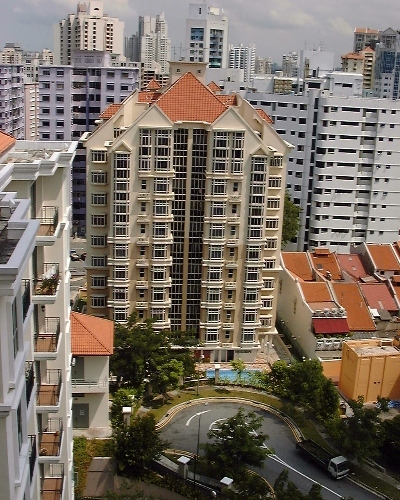 Belle Vue Residences, completed in 2010 has replaced Belle Vue whose description is given below for historical records only. Belle Vue, 96 units. >19 years old. Pool, gym, security, playground, covered car park, squash court, sauna. Has a sprawling ground and is low rise and low density. Spacious rooms and kitchens and is a 5-min walk to the Dhoby Ghaut subway, near Orchard Road. Hill top. Spacious rooms. 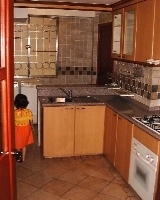 Big kitchen, separate living and dining room tiled by marble usually. 5-minute walk to Dhoby Ghaut subway and the Orchard Road malls, therefore extremely popular with Caucasian and Japanese expats. 2-bedroom 114, 115, 116 sq. 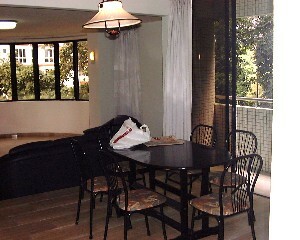 m.
3-bedroom 118, 154-157 sq. m.
4-bedroom 218, 229, 236 sq. 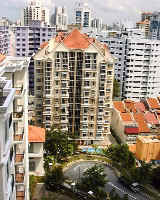 m.
Popular with Caucasian families as it is a low density low rise condo up to 4-stories high. 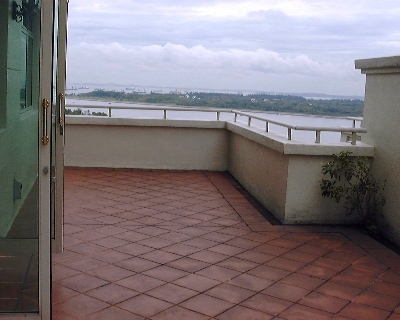 Some units have balconies. A main complaint is the 5-minute walk to the River Valley Road but expats who love low density condos like Dormer Park. 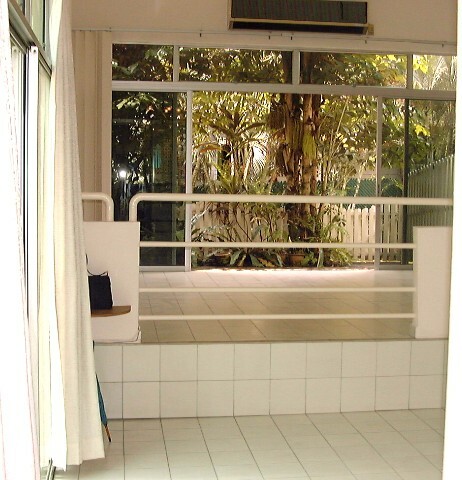 Pool, security, big gym facing pool, covered car park, playground. 5-minute walk to River Valley Road. 92 units. Completed around 1994. Popular with Caucasians. Low rise, low density. Jervois Special School faces the tower block. 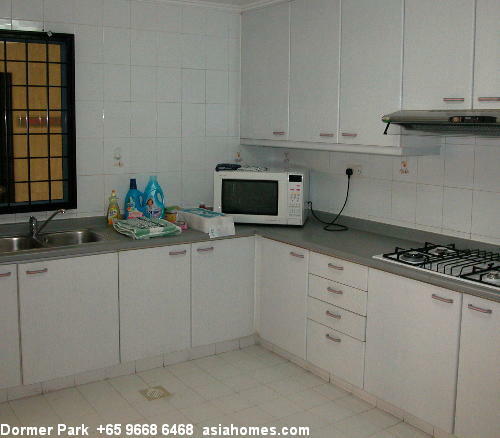 Advert by Realtor: Dormer Park 4+1 $9,800. Fully renovated, unobstructed pool view. Other units may be available. 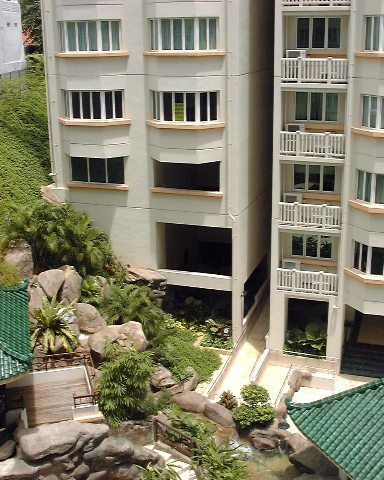 Emerald Garden appeals to young/Caucasian expats without children. 3-minute walk to Raffles subway, the pubs and cafes in river front Boat Quay. Completed around 1999. Pool, gym, security. Emerald Garden Blk 4, 5th floor. 3+1 1300sq. ft $4,000. 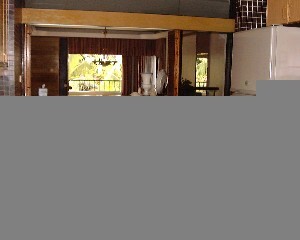 Biggest of 3-bedroom units with big maid's room. 265 units. Tenure: 999 years. 2-minute walk to Raffles subway. There are 3 penthouses. 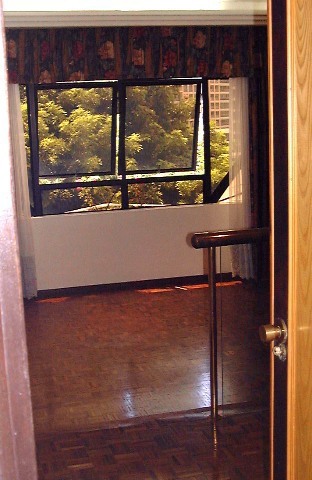 2 have floor areas of 1991 sq. ft inclusive of balcony. 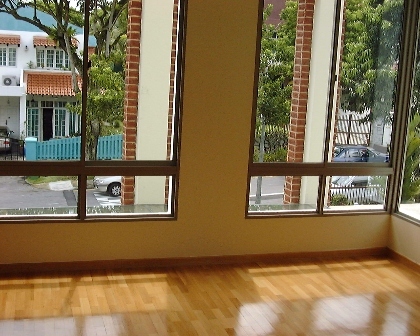 1 has a floor area of 1840 sq. ft but has no balcony. Penthouse 4+1 1840 sq. ft. No balcony. 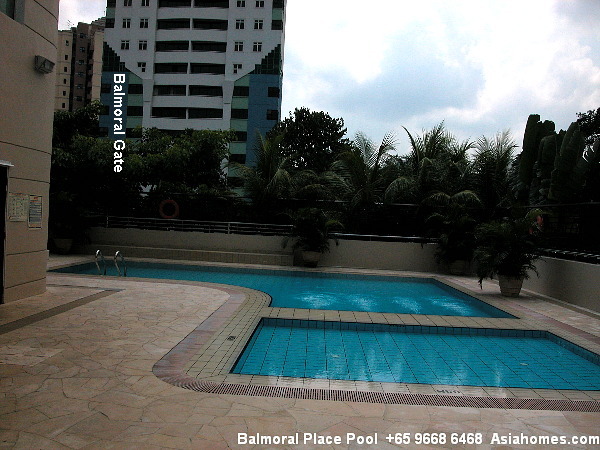 Swimming pool, children's pool, clubhouse with multi-function hall & gym, 24-hour security, basement car parking, sauna, BBQ area. Advert by Realtor: Other units may be available. Fairlodge has a dishwasher. Completed around 1999. Near Orchard Road, Holland Village. Audio intercom system. No card access to lift. Electric hot plate as well as gas cooker. 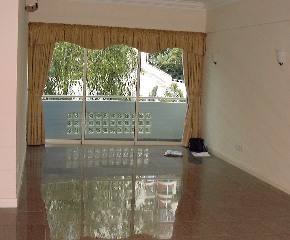 Bay windows in master bedroom. 22 units. 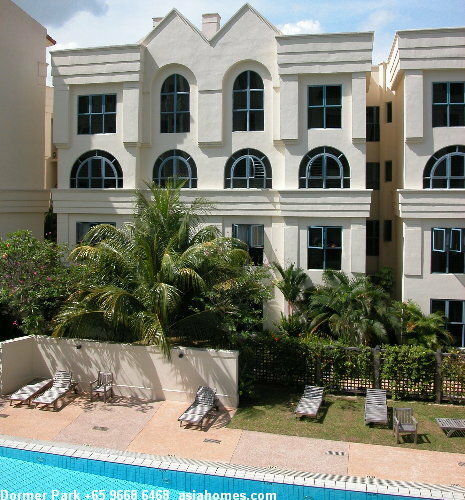 110 Holland Road. Pool, gym, sauna, playground, security. No tennis court. Bus-stop outside to go to Orchard Road in 5 minutes. Has dark grey granite flooring which may not appeal to Caucasians, but it is in the favoured Holland Village area and is brand new. Fairlodge Tower A 2nd floor 3+1 1400sq. ft. Dark grey granite flooring and very sq. 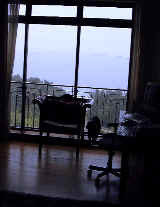 m all balcony. 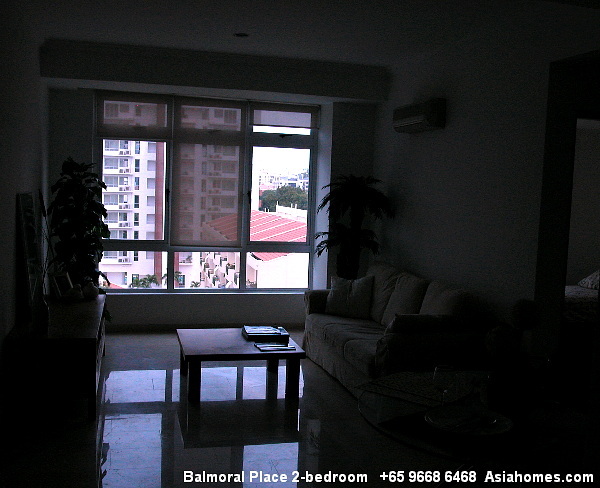 3 units per floor but immediate neighbour's door is very close to this unit. Langston Ville (centre), completed in 2000 has only a small pool and basement car park, no gym or tennis court. Riveria Point condo is to the right, behind shophomes). Somerset subway (right, not visible) is around 8-minute walk from Langston Ville. has a side garden. 5-min drive to Orchard road. Light brown marble flooring all floors and bathroom walls. Parquet in bedrooms. No maid's room for the 2-bedroom unit. 5 min walk to Newton subway and Chancery Court Cold Storage supermarket. 2-bedroom around 800-900 sq ft. Plantar box but no balcony. 5-min walk to Newton subway. Penthouse. 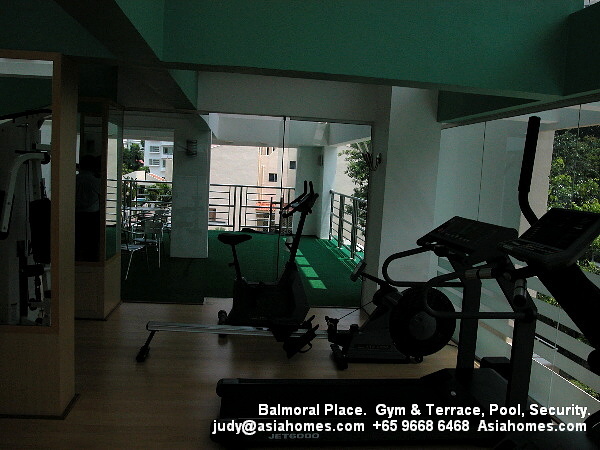 24-hour security, Pool, gym with private terrace on 2nd floor for entertainment of 50 people. Balmoral Crescent 3+1 2400sq. ft 2-level townhouse. 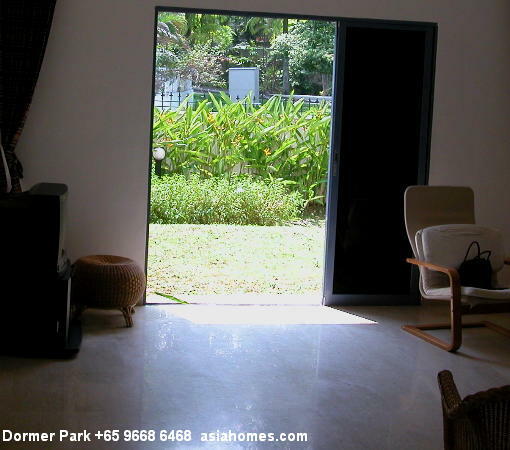 Being a corner unit, it is bright as it has glass door at side and a "private" grass area. 22 units. 12 years old. Pool. No gym or tennis court. 6 townhouses and 18 maisonettes. Balmoral Residences and other Balmoral Place condos are nearby. May be demolished. 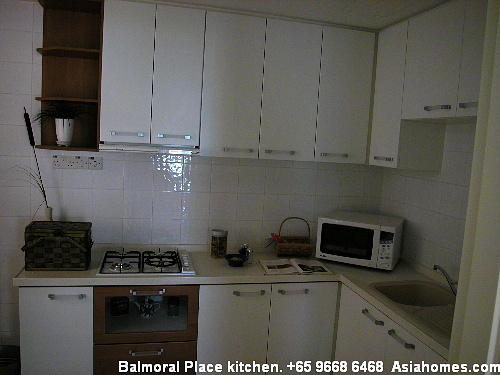 The rent for the 3-bedroom unit is lower than others. No problem finding a tenant as rent is lower and location is great. St Thomas Lodge. 32 St Thomas Walk. 3+1 2100sq. ft $4,000. Pool at basement. Balcony. Big bedrooms with 3 attached baths. Old. 5 units only. 6-minute walk to Somerset subway. Next door is St Thomas Ville, completed in 2001 apartments with pool only. Client relationships have a life span. "My Company used to get corporate clients from the American multi-national banks but now the human resource department has appointed one of the big boys," lamented a realtor of a small realty firm. He was assured of a few prospective expatriate tenants per month for the past two years. He could relax. Now he has nothing to do at the office. Advertisements on behalf of owners did not elicit much if any response from co-broking agents or expatriates. This will also be a common scenario in the year 2000 as realtors with prospective clients nowadays contact Owners direct via the internet database. "We use the big boys because they promise us after-sales services." 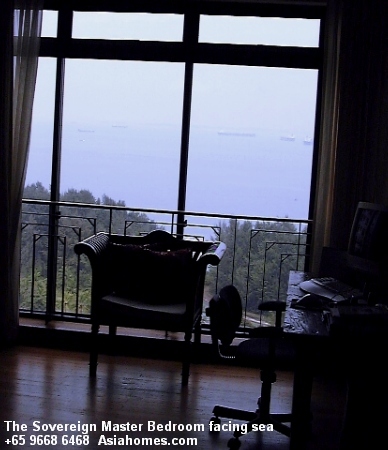 a human resource manageress of a global mobile telecommunications company told me frankly when I met her to get the tenancy agreement signed for a Swedish employee who happened to contact me and liked the condo I showed her. From experience, I knew it would be futile to ask the manageress for some cases, but somehow I did ask her and got the feedback. Another big mobile telecommunications company lady told me that in the year 2000, all expat rentals will be handled by a expatriate relocation agency when I phoned to ask for advice as the person in charge of expatriates was giving me a difficult time since the Japanese expat had not used the company's panel of realtors. By outsourcing, there will be no need to appoint any panel of realtors and no headaches and expenses for the human resource department. I was an outside realtor and that would be my last and only case. What do you do if your agency which used to be on the panel loses your steady income from corporate clients? Much depends on your energy, hunger and vision. As we move into the new millennium, there will be a big change in realtor-client relationships. Big realty firms will always have the advantage as they have the brand name, the superior manpower and money. Big multi-nationals may outsource their expatriate rentals to expatriate placement companies or consultants who may have their own realty firms to service the relocating expatriates. Therefore, as a self-employed realtor, it may be tough to compete against the big firms. It is best you build up excellent client relationships with a large number of individual expatriates who prefer personalised and efficient and prompt services. Referrals may be all you need to keep busy if you are a sole operator. Be aware of the incredible power of the Internet. 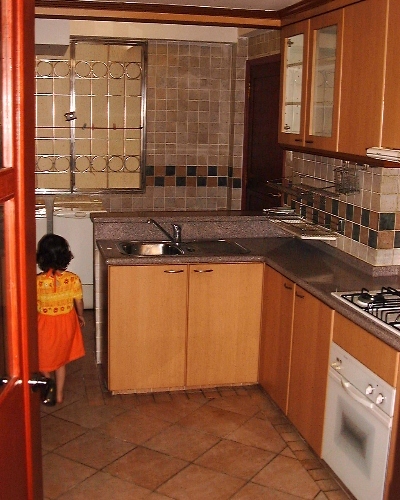 Relocating expatriates seldom use one rental realtor exclusively. With the internet, they can become very good at locating realtors and owners. Internet portals cater to owners and agents providing free information. This will be one main reason why your advertisement in the Straits Times newspaper to co-broke seldom get any response as Owners also place the same advertisement. Agents with tenant clientele will, of course, contact Owners direct. It is possible that there will be realty firms which can harness its power and get most of your prospects in 5 years' time. But nobody can provide that personalised customer-oriented service to prospective tenants that you can. The above 2 trends of using the big firms and outsourcing must mean less bread for the self employed realtors. You can try to solicit to be on the panel of the big corporations catering to the rental needs of their expats and you may be accepted. Provided you have a good track record of specialization. Make sure you have the fire in your belly if you want to succeed in this profession. Hard work, passion and vision are 3 factors helping you to succeed. New wooden strip flooring in a modern house. 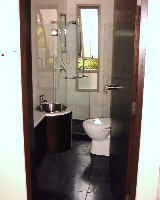 Unique modern bathrooms and cool light brown wooden strips in bedroom floors in a modern house in prime District 10 and 11, near German School. Cluster houses share a pool and are in great demand. 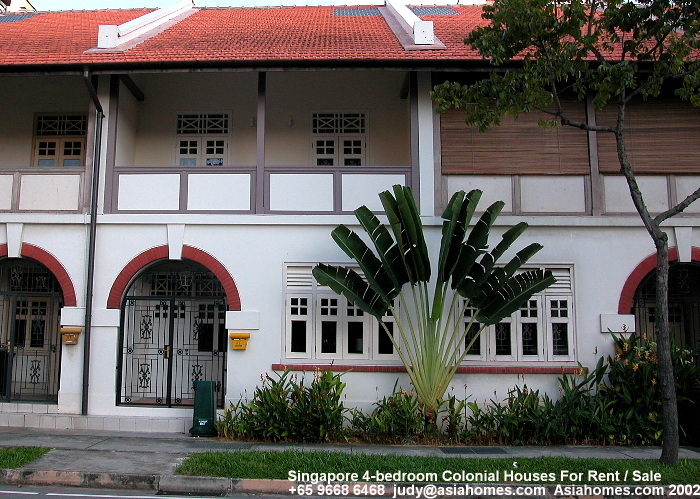 Rentals are higher than the traditional townhouses. The Sovereign (East Coast) with spacious balconies and sea views. Big terraces in the Costa Rhu penthouse, breakfast and dine alfresco in the sea breezes.